Having earlier witnessed the magic that is the Emma Stone-Ryan Gosling pairing, it is safe to say that this movie's going to make a lot of people happy. 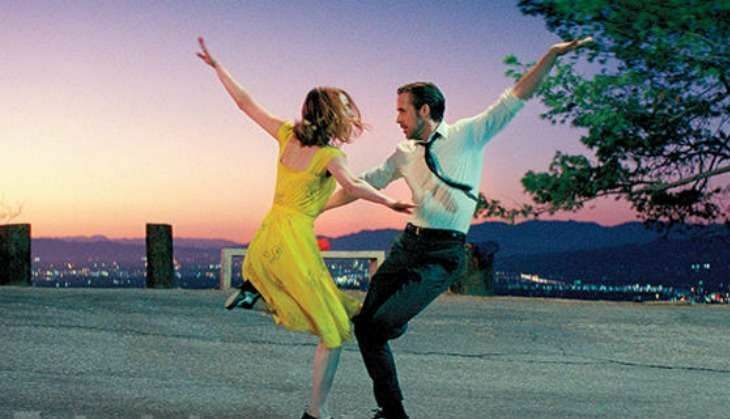 Written and directed by Whiplash's Damien Chazelle, La La Land is a musical, set in Los Angeles with Gosling essaying the character of a jazz singer while Emma is an actress. The trailer, titled City of Stars, is set to the tune of an awfully dreamy slow-moving song by the same name, that picks up pace with the action in the film. Two seconds after the trailer ends, realisation hits that that was in fact Ryan Gosling singing. Then you watch the trailer again - and there he is - playing a piano, singing the city of stars has broken his heart to bits. Emma Stone looks like a student-turned-office-rat-turned-actress. But if you were waiting for intense drama, nothing really happens in the first trailer. La La Land also stars Oscar winner JK Simmons, and Finn Wittrock. Don't miss a peek-a-boo appearance by one of the film's executive producers, singer John Legend. The movie's set to release worldwide on 2 December, 2016.